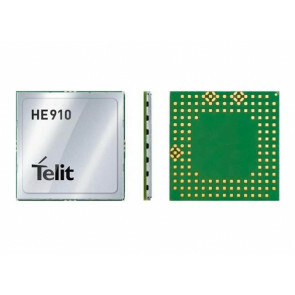 As one of the most important wireless networking equipment manufacturers, Telit offers high-performance 4G LTE, 3G, 2G, Hybird modules for worldwide customers. With nearly twenty years as a pioneer and leader in enterprise-grade products and software, Telit has earned a reputation for solving the toughest challenges in the Internet of Things (IoT). 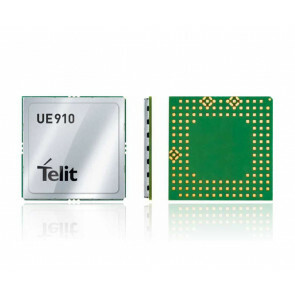 Telit Wireless Solutions is an enabler of the global machine-to-machine (m2m) movement. Being a global, leading manufacturer, Telit offers a portfolio of integrated products, platforms and services to support and enable IoT deployments from things to apps. The portfolio provides cellular modules, GNSS and short-to-long range wireless products and applications as well as connectivity services. You can find the Telist embedded cellular module list for the four groups as below. Telit 4G modules are leading the trend of LTE technology development. 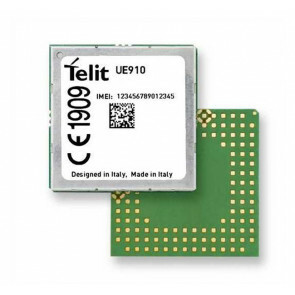 The Telit LTE advanced and LTE-A Pro modules are the only few LTE modules available now in the market since 2018. 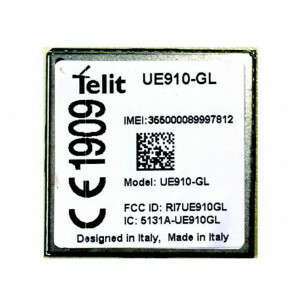 Other Telit LTE Modules are also being used in many terminals for different network carriers worldwide. 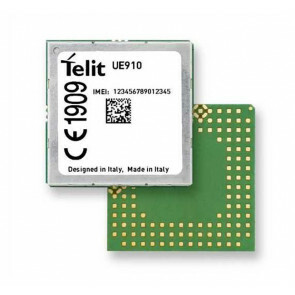 Below is the Telit 4G LTE Module list for LTE/LTE-A/LTE-A networks. The table also shows the LTE Category, LTE frequency bands, speeds, price, specs and target region for the Telit LTE modules. IoT(the Internet of Things) is a fast growing market. As the leading IoT manufacturers and IoT solution provider, Telit offers the broadest portfolio of certified and compatible cellular modules, system-on-modules (SoM), terminals, and reference designs in multiple family form factors. For over 30 years, Telit has been enabling connectivity across a variety of market segments including energy, manufacturing, retail, transportation, smart buildings, gateways and routers, and more. 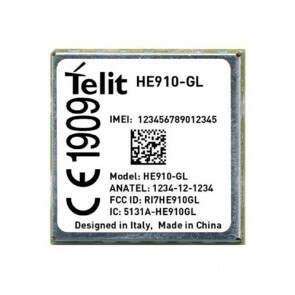 Below is the list of Telit IoT modules, incluging Telit LTE Cat.1 modules, Telit LTE Cat-M modules, Telit LTE Cat NB-IoT modules. 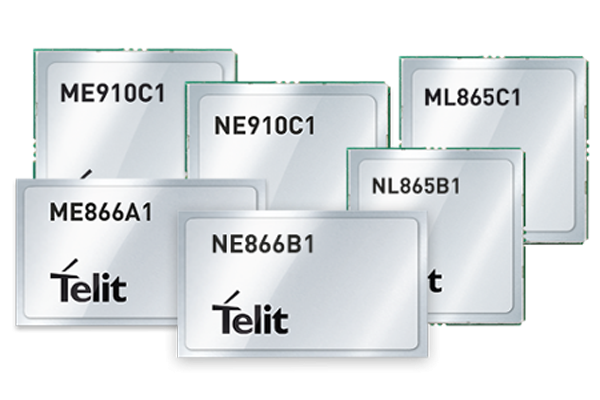 They are all Telit LPWA modules.